The Lord called Mike to reach men who desire to know and walk with God yet do not attend an organized church for whatever reason. His work place, golf course and neighborhood are his mission field to build up men in the Lord. Mike is a builder in the construction of homes, shopping centers, hotels, etc. Mike grew up as the last son of 12 children his mother and father had. He was saved as a young teen, but didn’t start walking with the Lord until after some suffering in his life before he met Carol, and returned to the Lord. After Mike and Carol married Mike started a cabinet shop and after 18 years the Lord moved him on to learn more about all parts of construction and development. He looks back at all the hardship and loss and sees how faithful the Lord was to keep him acquiring more knowledge, experience, and wisdom. 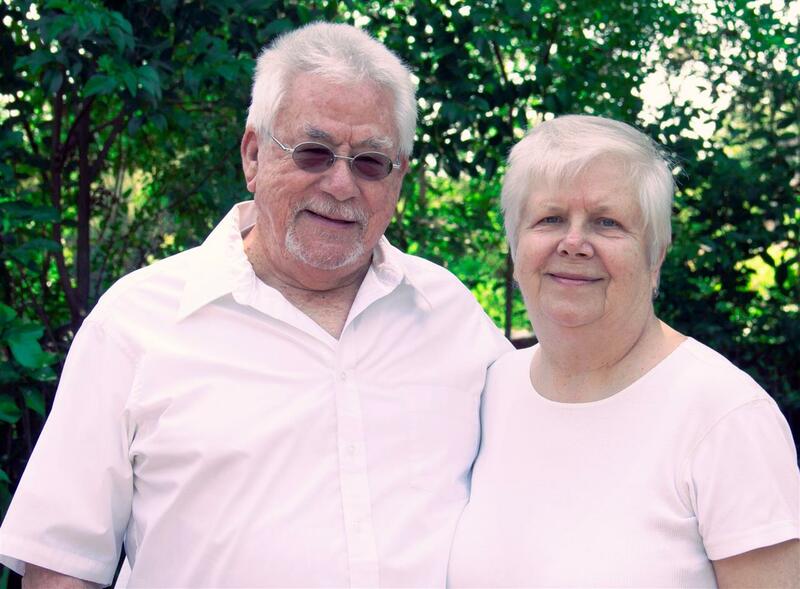 Mike and Carol have served in the traditional organized church all their married life up until 2001. Since then the Lord has been revealing things to Mike and Carol about the end times, the purification of God’s House and the need to prepare both physically and spiritually because of the time they live in. 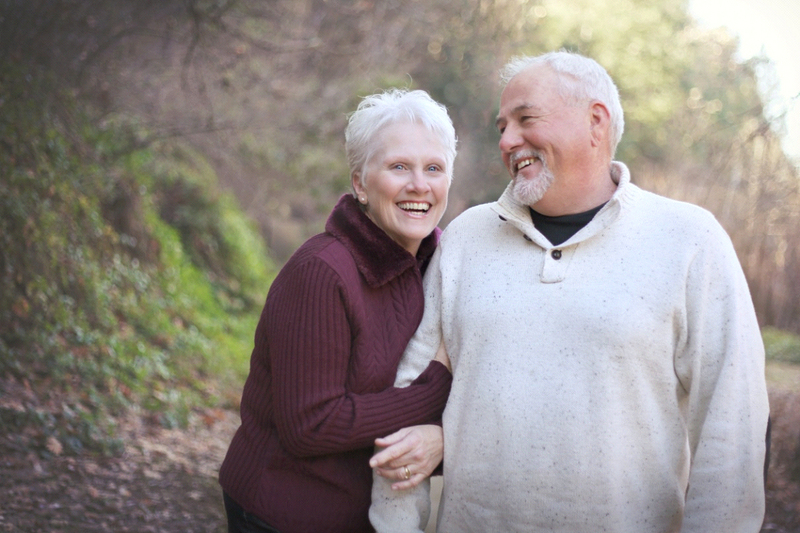 Carol’s first and foremost ministry is “helpmate” to the husband God gave her. From the time she gave her life to the Lord she has aspired to be like the Proverbs 31 woman. She cares for and watches over her household that God has blessed her with. Mike and Carol have 4 married children, and blessed with 11 grandchildren so far. Carol uses God’s Word to encourage and intercede for wives and mothers in need of hope and wisdom. She uses her artistic talents to bless her family and friends. She opens up her home to however the Lord would like to use it. In February of 2003 the Lord called her to write a book on the Proverbs 31 Woman. She edits and get books ready for print for other people as well. She continues to enjoy writing for the Lord in these golden years of her life. The Lord added Mike’s older brother, Frank, to MWF. Frank was used by God to bring Mike back to the Lord before Mike and Carol were married May of 1975. Frank’s wife, Anneli, was used by God to lead Carol to the Lord in February of 1975 before she married Mike. Frank and Anneli gave MWF an arm in which to reach other nations and continents. Frank, born and raised in America, has been faithful to the Lord ever since the Lord called him as a young single man to go out into all the world making disciples and training them for the Lord. Frank specializes in world missions training, church planting and training men in their apostolic gifts of leadership. Frank is a traveling minister at large who encourages men and pastors all over the world who are committed to the Lord’s Great Commission. In Frank and Anneli’s golden years God is preparing Frank for the ministry of ‘distribution,’ as the Lord plans to greatly prosper His faithful servants for the rest of what He wants done on the earth. Anneli, born and raised in Finland, and has been Frank’s amazing helpmate for over 40 years. She is proud to be a home-maker and one of the Lord’s obedient intercessors. She faithfully dispatches prayer information via email to many other prayer warriors all over the world. She is the mother of two beautiful and married daughters and is a grandmother to four so far. She is a great example of thriftiness and doesn’t waste a thing; which is rare to see today with God’s people. She enjoys making and selling traditional Raggedy Ann and Andy dolls to sell and give away.